Winona have been BFC web partner since 2007. 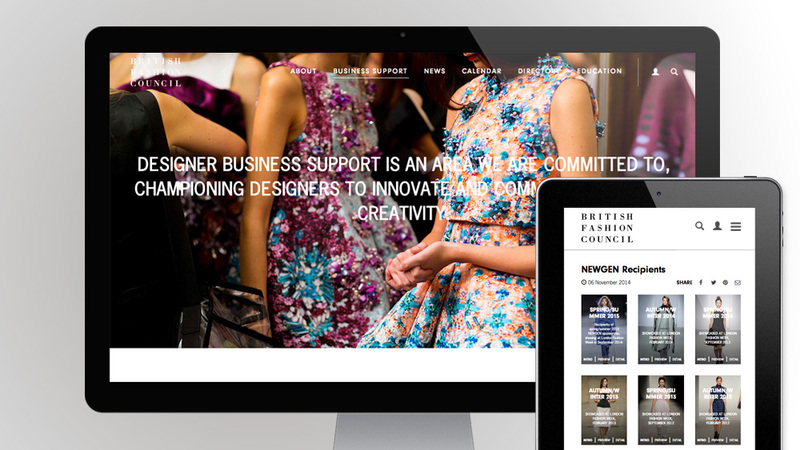 Our first project was the online platform for London Fashion Week (now in service for 15 seasons). We subsequently developed the BFC corporate site and sites for The Fashion Awards, Fashion Trust, Designer Fact File, Colleges Council. In 2014 we worked with the BFC team to deliver an ambitious overhaul of the main sites. 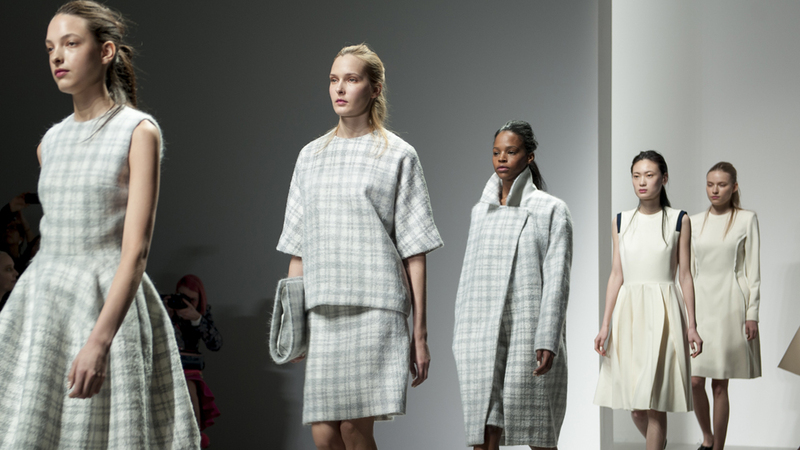 London Fashion Week and London Collections went responsive. 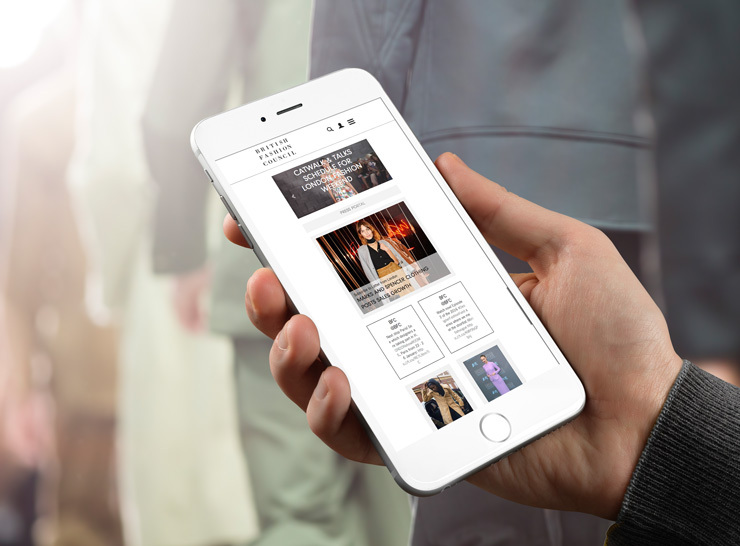 The corporate site was given a complete rebrand, with radical new information architecture and a range of new content features.